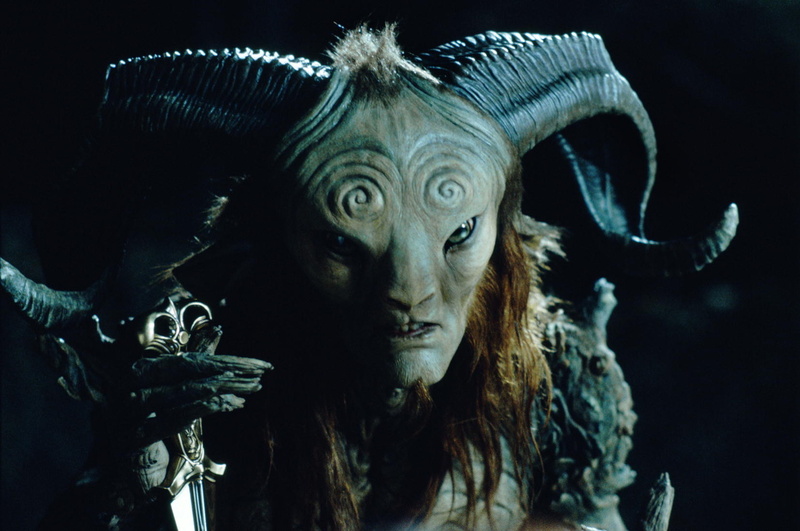 El Laberinto del Fauno (inappropriately translated overseas as Pan’s Labyrinth) was independently written, produced and directed by Guillermo del Toro, with a budget of approximately 16 million dollars. The film’s effects were created by Everett Burrell’s CafeFX — which animated the digital effects — and David Marti’s DDT Efectos Speciales — which built the extensive practical effects. Since the beginning of the project, Del Toro established Victorian Illustrator Arthur Rackham’s art pieces — which represent fantasy characters in dark and seemingly emotionless atmospheres — as the main visual inspiration for the film.